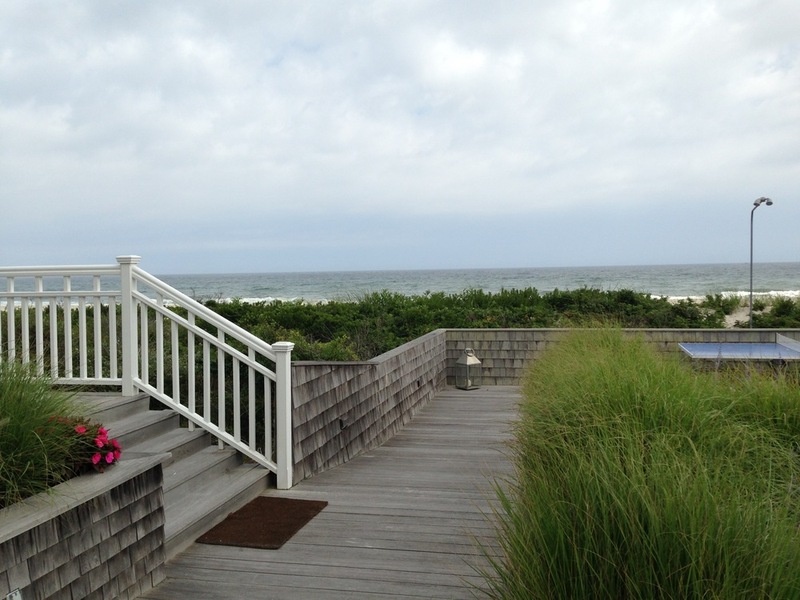 Summer in the Hamptons is one of life's most sublime adventures. Whether you are lounging around or glamming it up, looking the part is key. I have created Hamptons Wardrobe Concierge service to make sure your time here is easy, fun and always fabulous. I'll come to your closet before Friday and style out everything you will need for your best weekend. Easy! I'll bring the clothes to you-home, boat, hotel. Let's have a styling party! In your home or on Main Street, what better way to celebrate with your friends?